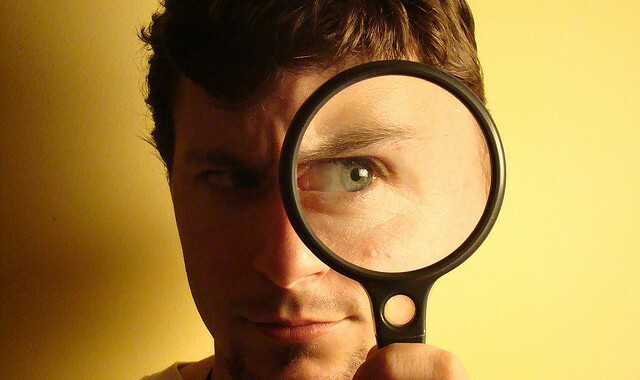 Auditing your website: Why and How? Many companies believe that putting together their own website is the launch of a successful career in business. For some this may be true. But auditing your business website before and after its launch may help optimize it achieve your goals. Most websites are re-designed or re-launched with time, depending on newer requirements, technology advancements and change in management. This is an ideal moment for an website audit. But why? Everyone loves a fast website. A technical audit can evaluate the website performance in terms of loading speed, image quality, script efficiency, cross-browser compatibility etc. It will ensure there are no loading errors, dead ends and the navigation is optimum. A business perspective of a website remains highly associated with SEO: Search Engine Optimization. It ensures your website ranks higher in an organic web search regarding your business expertise. [Bad SEO habits]. SEO techniques take dramatic changes according to the latest in search engine enhancements. Therefore ensuring yourself of ethical and efficient SEO practices with time is a must for any business who wants to be at the top. Conversion is the money! When advertisements bring customers to your website and eventually sales, your business thrives. Identifying Calls to Action (CTA) opportunities can step up the conversion rate and therefore bring in more business. Re-visiting your website may come with a change in site content. More features might have been introduced, more products might have been unveiled. A better content writer may be on board who can simplify the jargon and get a clear message across. You may also be more interested in quality over quantity. Either way, the content should be assessed according to your needs. Assess your website regarding it’s user-friendliness. Should the navigation be more simple? more natural, with an eye for uniqueness? Are the important content easily accessed? Should the layout change with better graphics? A user test with a group of people could help you identify the pitfalls of your website usability. As mentioned above, SEO plays a great role in the business and website relationship. Your website should be assessed according to the latest SEO practices and policies to make sure that no penalization will occur due to malpractices. Mobile internet usage is steadily taking over desktop internet usage. Therefore more and more businesses are getting aboard the mobile bus. [Why your business should?] Now may be the time to think about getting a mobile version of your website for wider accessibility.